The Egyptian Natural Gas Holding Company (EGAS) will in July offer an international tender for the importation of liquefied natural gas (LNG) needed to supply power plants in the coming years, company chairman Khaled Abdel Badie told Daily News Egypt Tuesday. Baide added that EGAS will either issue a tender for the provision of gas for the next two years and offer a second one at the end of this period, or issue a tender for five years, in order to continue gas imports from 2015 onwards. 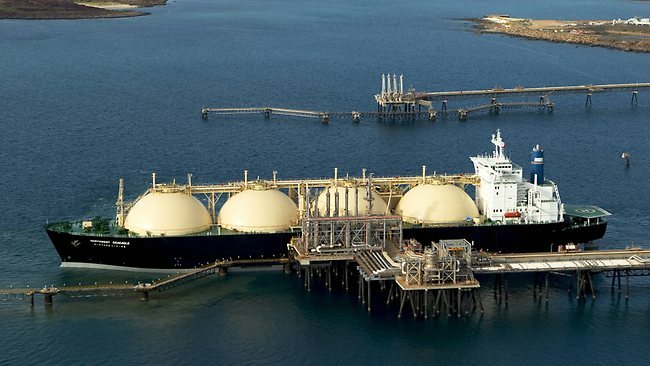 A tender for the supply of gas for a period of two years is so far the favoured option, the EGAS chairman said, as this would allow for a price adjustment after this period in case prices decrease globally. The government proposed a tender last year for international companies to import gas for electricity production, which was awarded to Royal Dutch Shell in the middle of the year. However, the tender was not recognised following the ouster of former president Mohamed Morsi. The imports would provide approximately 500m cubic feet of gas per day for power plants starting from 2015, said Abdel Badie. Additionally, the Ministry of Petroleum is about to complete an agreement with Russia’s Gazprom and France’s EDF to supply approximately 12 shipments of LNG to provide a portion of what is needed for power plants this summer. The ministry and Norway’s Hoegh signed a deal this week to rent a floating storage and regasification unit, or floating terminal, for five years in order to convert the imported liquid gas back to its gaseous state, according to the chairman of EGAS. Egypt faces a decline in its rate of domestic gas production, which is currently 4.9bn cubic feet per day.